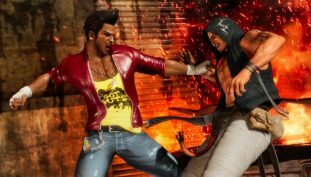 Dead or Alive 6 receives Mature rating. 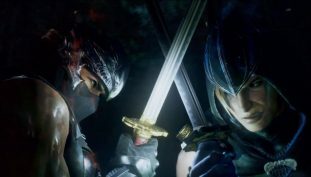 Dead or Alive 6 officially announced. 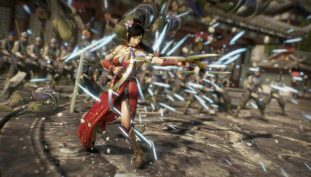 Destruction mode is finally out. 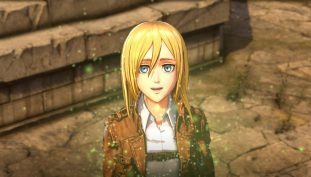 Here’s how to save all of the Attack on Titan 2 allies. 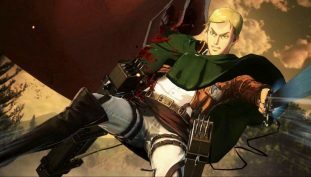 Here’s a list of all the NPC skills featured in Attack on Titan 2. 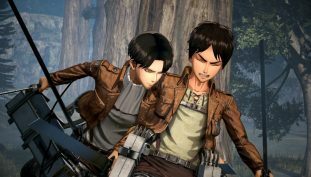 Increase relationship status fast with this Attack on Titan 2 gift guide. 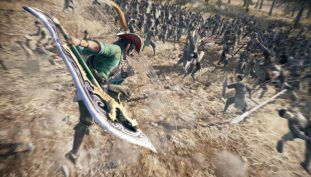 Here’s everything you need to know about cooking in Dynasty Warriors 9. 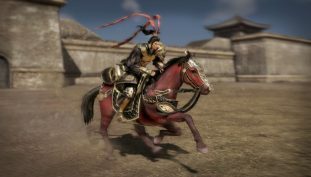 How to activate auto run in Dynasty Warriors 9. 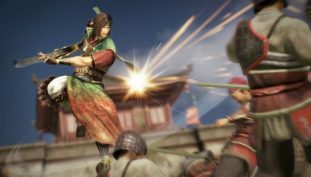 Try out new characters in Free Mode in Dynasty Warriors 9. 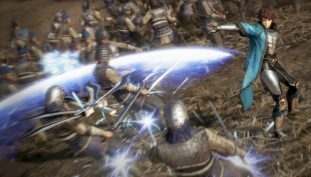 Here’s how to bond with officers quickly in Dynasty Warriors 9. 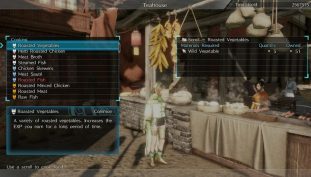 This should make the game a slightly smoother experience. 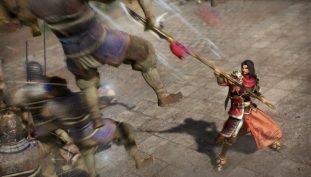 How to farm gold and XP fast in Dynasty Warriors 9.